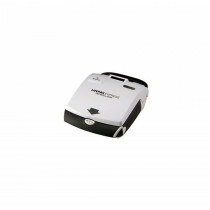 Besides having running water and electricity (and of course employees) the first item that a place of business, school etc. 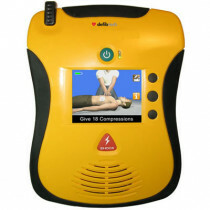 should have is an AED (Automated External Defibrillator). 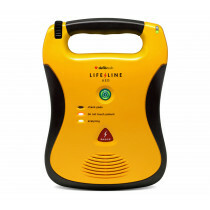 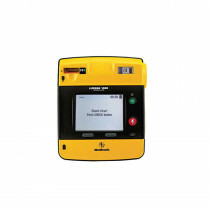 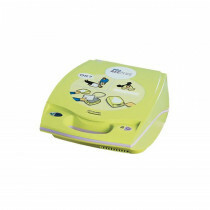 An AED is a portable medical device used to monitor the heart rhythm. 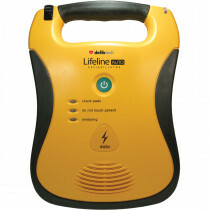 When a victim is in Sudden Cardiac Arrest (SCA) their heart is in need of being shocked back into rhyhtm. 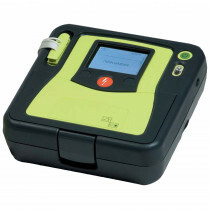 If the AED detects this, it will either shock the heart back into rhythm automatically or use a voice prompt to tell a first responder to push a button. 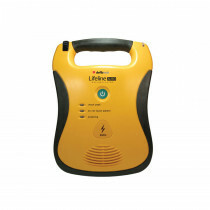 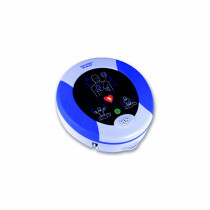 We carry all the top brands of AED's including Defibtech, Zoll, Heartsine, Philips and Physio-Control. 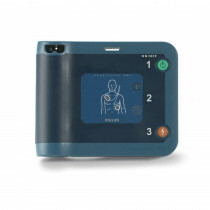 DIFFERENCE BETWEEN A HEART ATTACK AND SCA (Sudden Cardiac Arrest) occurs when electrical impulses in the heart become rapid or chaotic, which causes the heart to suddenly stop beating. 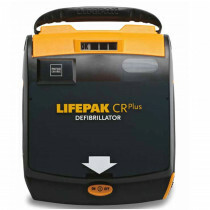 A heart attack occurs when the blood supply to part of the heart muscle is blocked. 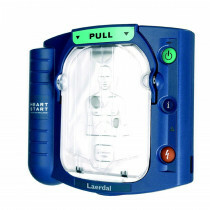 A heart attack may cause cardiac arrest.